Out Now! What’s the Use of Wondering? Out today! 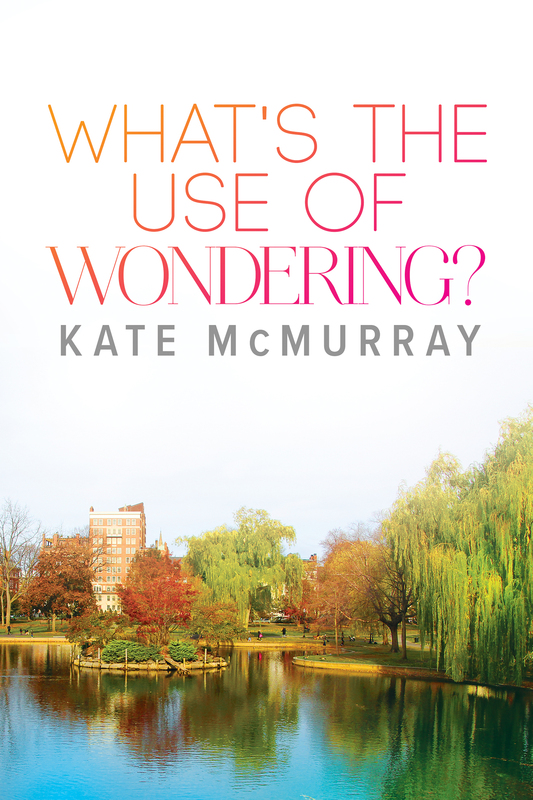 Book 2 in my New Adult WMU series, What’s the Use of Wondering? Violinist Logan has spent most of his life training for a career in music. But as the pressure mounts during his junior year, he questions whether playing in an orchestra is the future he wants, or one chosen by his parents. His new roommate—that annoying jerk Peter from last year’s production of Guys and Dolls—complicates matters. Crammed into a dorm room with the overconfident but undeniably hot accounting major, Logan can’t stop snarling. Then Peter sprains his ankle building sets, and Logan grudgingly agrees to play chauffeur. But instead of putting further strain on their relationship, spending time together reveals some common ground—and mutual frustration. Logan discovers he isn’t the only one who doesn’t know what he wants from life, and the animosity between him and Peter changes keys. But just as the possibility of a happier future appears, Logan gets a dream offer that will take him away from Western Massachusetts University—and Peter. Now he has to decide: will he live the solitary life laid out for him, or hold on to Peter and forge his own path? It’s live at most ebook stores. Do you have favorite showtunes I left off? Favorite shows I ignored entirely? I’d love to hear what they are! Some may even find their way onto the playlist.